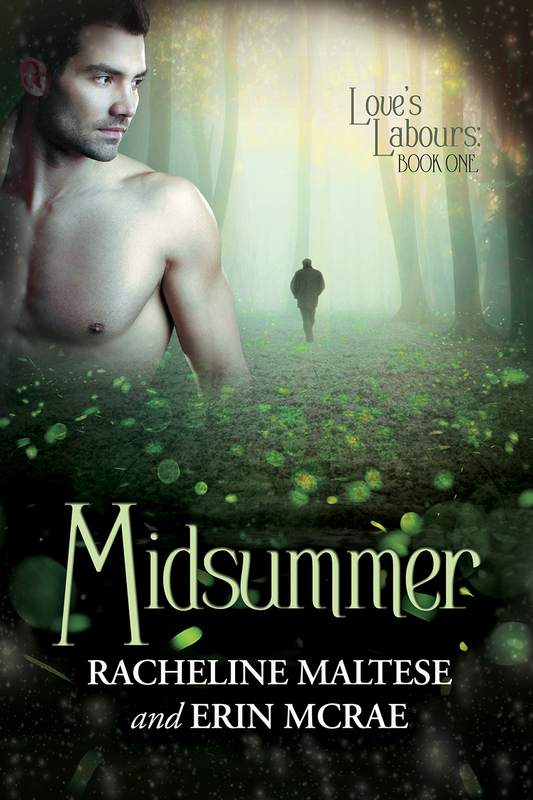 Tempeste was kind enough to interview us on her blog about Midsummer. We had a ton of fun talking about our books and our process. What makes your stories different from other authors out there? Everything we’ve written to date is in the present tense, and there’s always a reason for it, whether that’s because we want our books to have an energy similar to reading a screen play (Love in Los Angeles) or because our heroes have tragedies in their pasts and can only be happy in the present (Love’s Labours). Raise the stakes! If we’re stuck, it’s usually because the stakes aren’t high enough. I was asked this recently and would love to find out your take on it… If your writing was translated, which would be your preference: TV, movie, play, or Broadway? Those are all spaces that at least one of us has written for to some degree. We have TV and film projects together and Racheline has written plays and books for musicals. This story probably lends itself best to TV. It’s a bit Slings and Arrows with a mysterious love story under it. Does your family know what you write, and if so, how did they react when you first told them what and how explicit your writing would be? We both write under our real names. Racheline’s parents don’t read her work, either in or out of the romance and erotica space, by long-standing agreement. Erin’s parents have been enthusiastic about many of our titles. Her mom sends her concerned emails about the Love in Los Angeles characters. Have you ever met someone in real life, or a stranger, that you turned into a MC? Everyone is a potential character. Everyone. This entry was posted in books, Love's Labours, Midsummer, Writing and tagged bisexual romance, books, gay romance, love's labours, Midsummer. Bookmark the permalink.